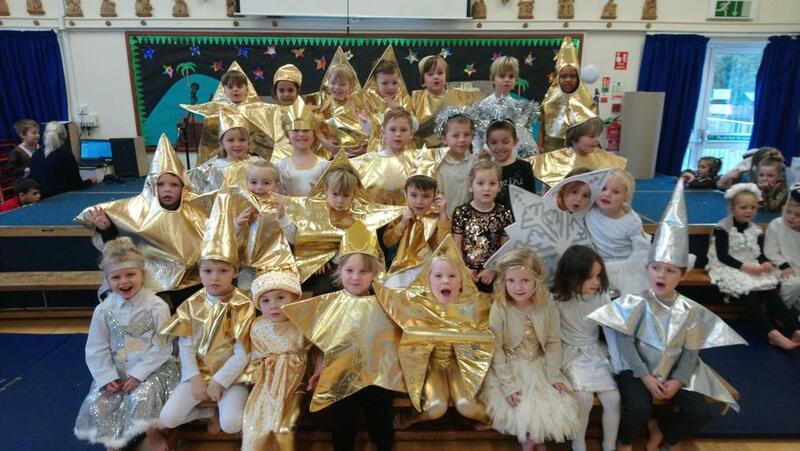 St Joseph’s Catholic Primary School gets an Outstanding “ Inn Spection” ! 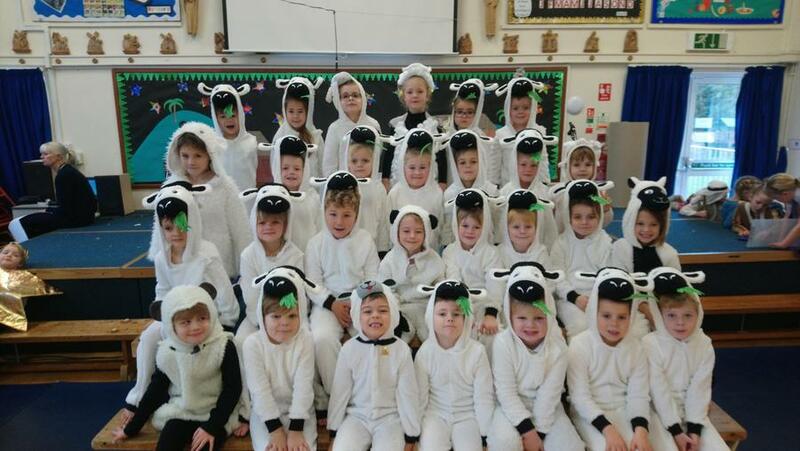 The traditional stalwarts of the nativity were joined this year at St Joseph’s by 30 sheep and 30 bright stars who together sang and danced to ensure that Baby Jesus was welcomed to the St Joseph's School Nativity "The Inn-Spectors". The cast of 90 were very persuasive in their high energy performance so that luckily the stable passed the Inn Spectors' Health and Safety assessment, giving the stable a clean bill of health ready for the birth! Initially appalled at the state of the stable, which is no place for a baby, The Inn Spectors were gradually convinced with the aid of a little bit of Christmas magic and some energetic persuasive singing from the assembled shepherds, Kings and Mary and Joseph. To the collective enjoyment of parents and guests, the children showcased their talents and the resounding applause after the final number was a true testament to the weeks of hard work and practice.